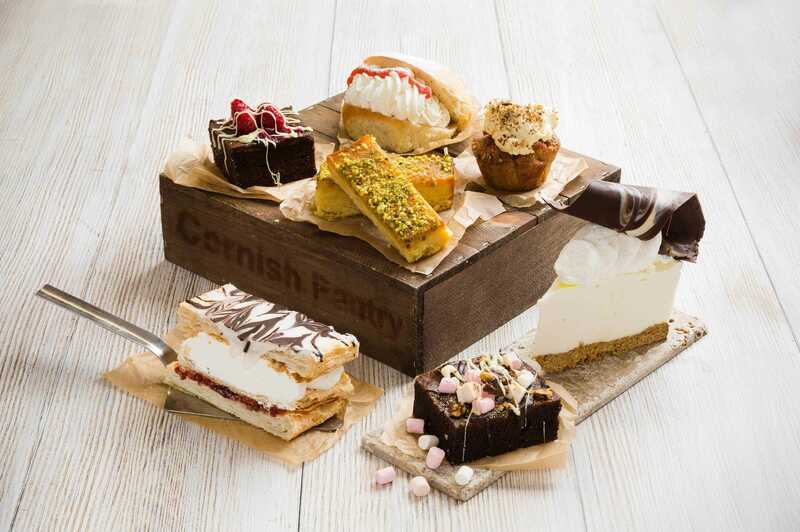 A true hidden gem, the award winning Cornish Pantry Restaurant – located at Cornwall Gold – offers imaginative and delicious dishes in a relaxed, family friendly environment. 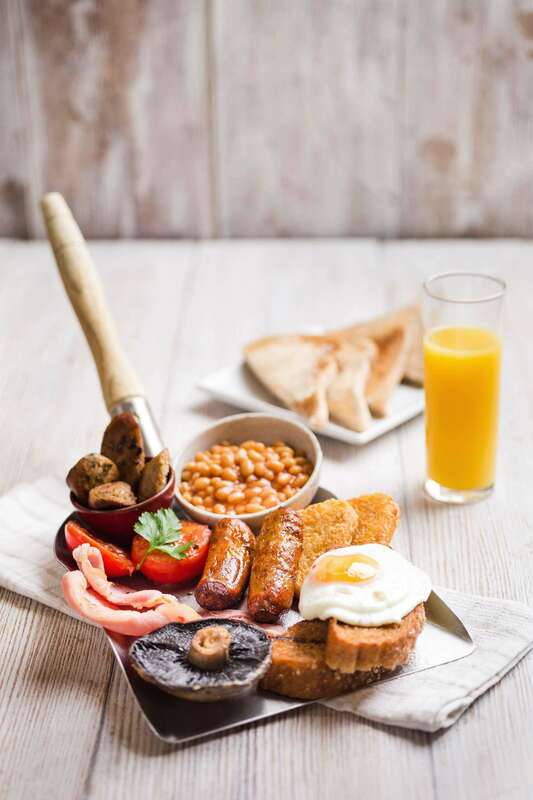 The award winning chefs work tirelessly to provide an extensive menu, ranging from delicious Cornish breakfasts (served in a giant miner’s shovel!) and mouth-watering Sunday roasts, to traditional pasties and other Cornish favourites – as well as a range of delectable cakes and sweet treats. 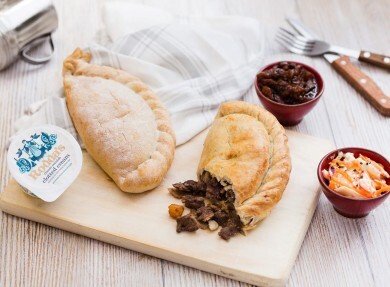 Don’t let the menu fool you however - by adding unique twists to traditional favourites, this tasty Cornish cuisine offers something new for the taste buds. 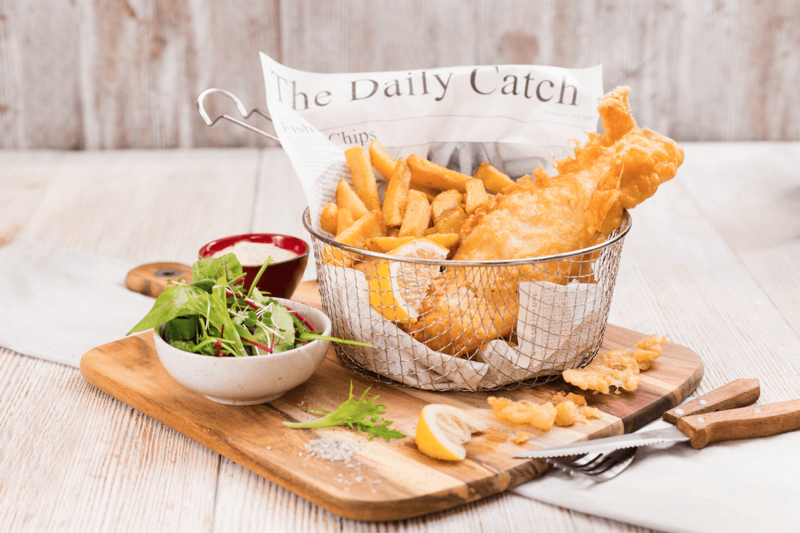 Using a wide range of local produce, all meat served within the restaurant is locally sourced from within a 20-mile radius. 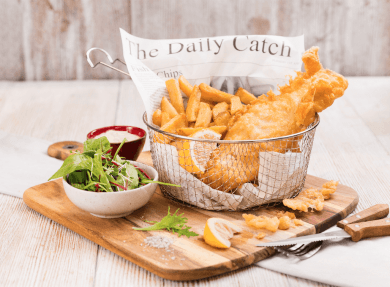 So, if you’re looking for somewhere to enjoy imaginative food inspired by authentic Cornish recipes and old favourites, look no further. 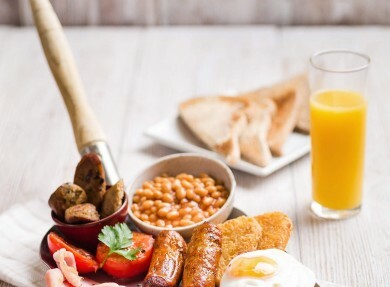 This is a great place to try. 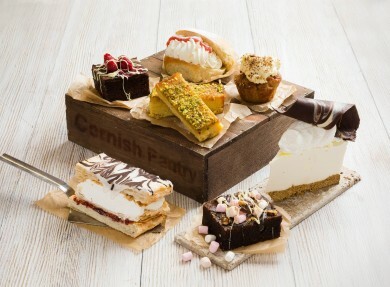 The way authentic Cornish recipes have inspired the imaginative and original dishes on offer at the restaurant. 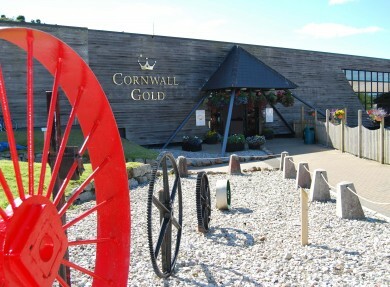 The opportunity to explore Cornwall Gold before or after your meal. 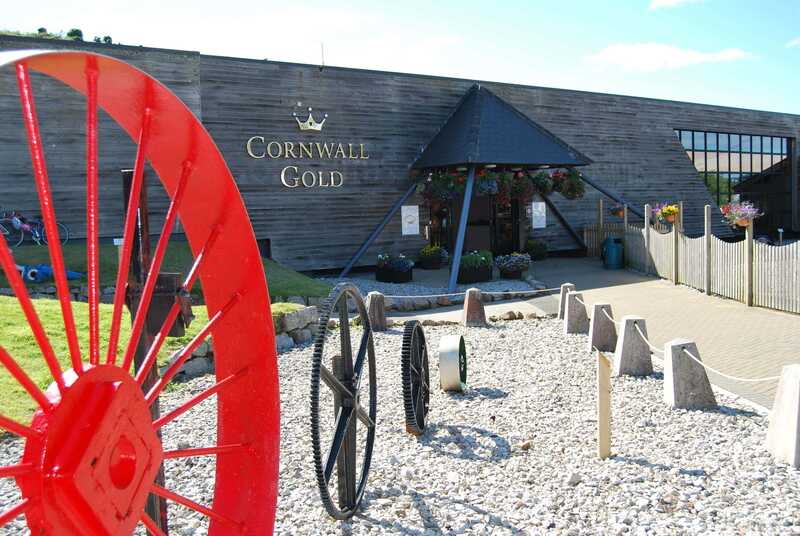 Offering a wide range of things to see and do, taking the time to explore is a must!